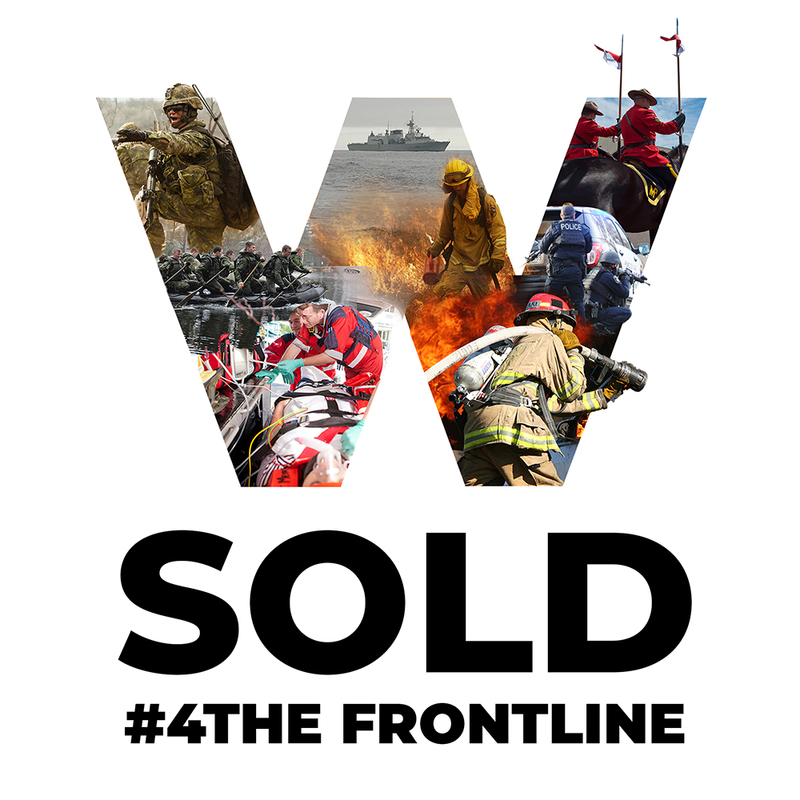 "4TheFrontLine" is a community initiative founded by Geoff Walker to raise awareness and funds for First Responders and Military personnel in Ottawa who suffer from PTSD. The framework objective is to create a Peer-to-Peer support group for First Responders seeking help.This support program will allow its members to openly share their struggles while following a program to better understand and help one another. The funds raised will be allocated by the advisory board to help to shape and build a framework for First Responders and Military personnel and will offer a safe place of anonymity.